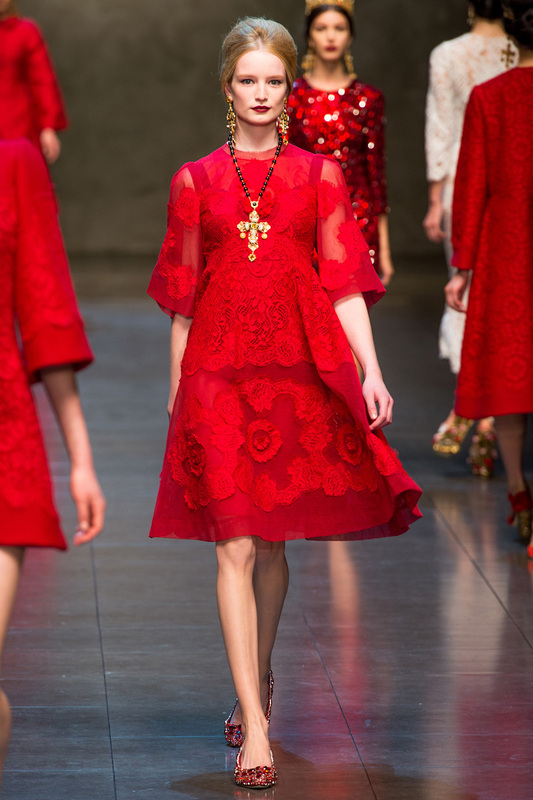 Vogue has coined the terminology and we agree: there were many Hitchcock-esque sirens roaming the runways this past month for the Fall collections. You can just imagine Grace Kelly, Kim Novak and Tippi Hedron donning many of these looks. Although we had our fair share of edgier looks (think leather, collage looking prints and strong black), we did have many that chose to go with this sixties Hitchcock look. 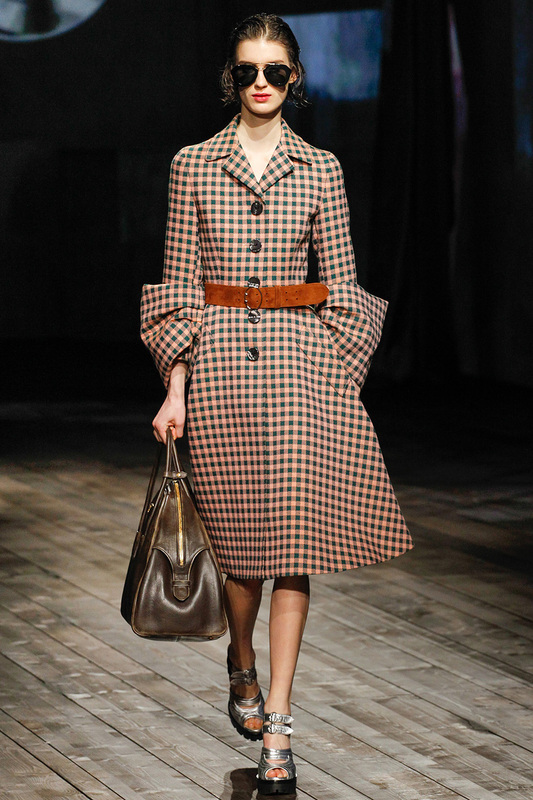 Mr. Jacobs for Louis Vuittton even decided to take it a step further with a boudoir sixties slouchiness. Celine decided to go with a very clean streamlined approach to the look (both of which we'll show soon). So all in all, if you wanna go with the vintage look...like so, we advise NOT to go fully retro. DO put an interesting heel or flat with it. DON'T put the typical 40's looking peep toe, platform pump with it. Make it new and modern. 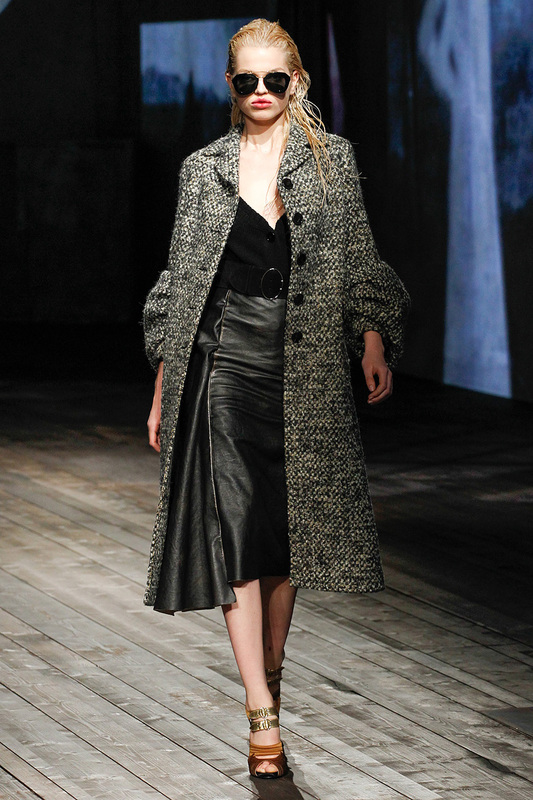 DO put an over-sized, even patterned (think flannel, tween or plaid) coat with it. DO consider a statement earring or necklace...DON'T go with the typical pearls. All of these look more fresh and modern by what and how things are paired with them. So be brave to break the retro mold! Can't wait to see your post on Celine's looks. 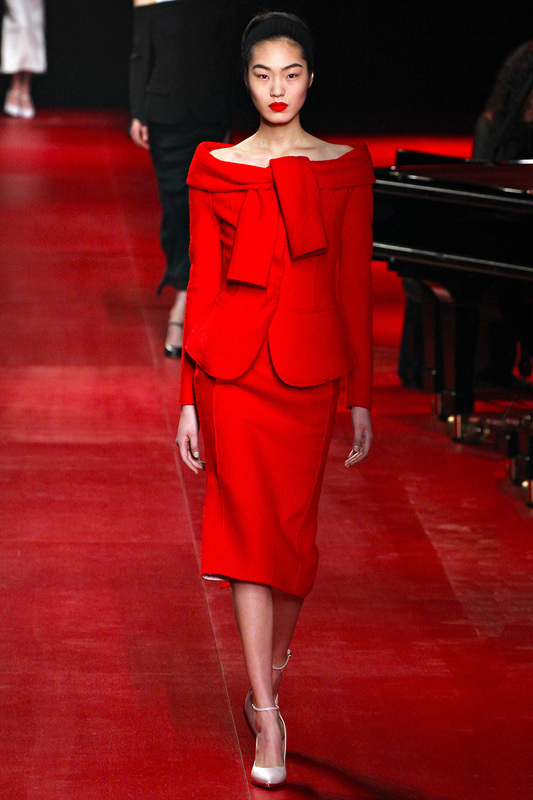 I think Nina Ricci nailed what the modern Hitchcock heroine would wear. Gorgeous dresses! 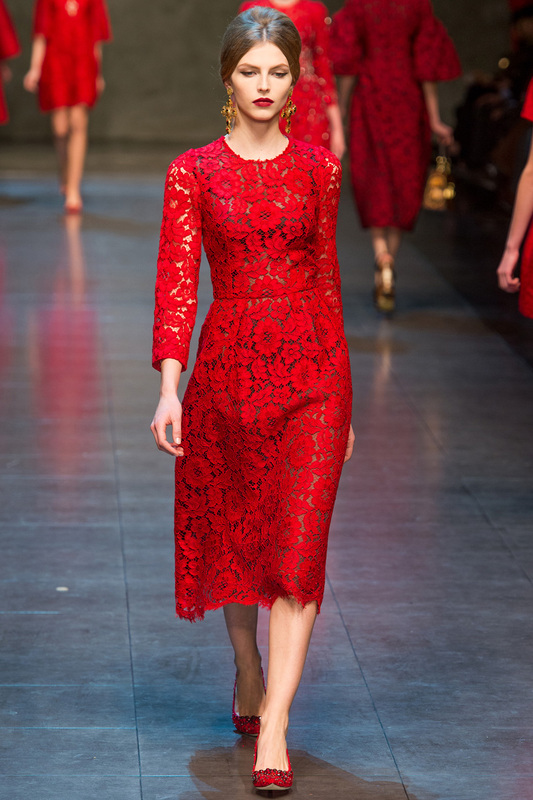 And love the kitten heels on those last few Dolce and Gabbana looks. Thread Ethic. Powered by Blogger.